Prayer is one of the most beautiful connections we have with the Living God in this life. Being able to be connected to Him, talk with Him, and cry out to Him for a changing of our broken world is a high privilege of faith in Jesus. Prayer is that privilege. 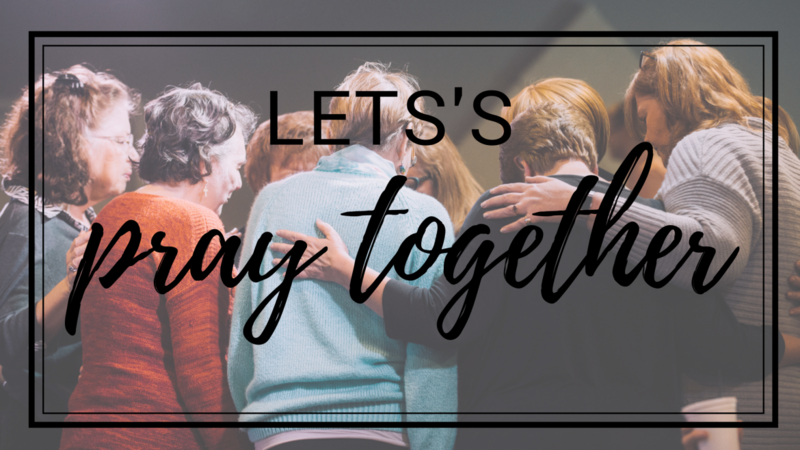 As a community of believers, our church loves to gather together corporately and pray to our Living God. “…If my people who are called by my name humble themselves, and pray and seek my face and turn from their wicked ways, then I will hear from heaven and will forgive their sin and heal their land” 2 Chronicles 7:14. We gladly humble ourselves and seek our King’s face to see Him move in our lives and the lives of our loved ones. To see God make changes in our City, Society, Nation, and World. Come gather and seek Jesus’ face in prayer on Wednesday nights from 7:00-8:00 for corporate prayer. Child care is provided. Men, come gather on Thursday mornings from 7:00-8:00 for corporate prayer.